Stonelight @TeEeveeGuardian replied to this post. Stonelight @TeEeveeGuardian commented on this drawing. Stonelight @TeEeveeGuardian liked @TeEeveeGuardian's drawing. Stonelight @TeEeveeGuardian started following @ClueSeeker! Stonelight commented on this post. "I dont remember doing that i havent been on any group pages in a while"
Stonelight commented on this drawing. "sorry i made that mistake"
Names; Russetkit, Russetpaw, Russetshade. Russetshade is the Fireclan deputy. 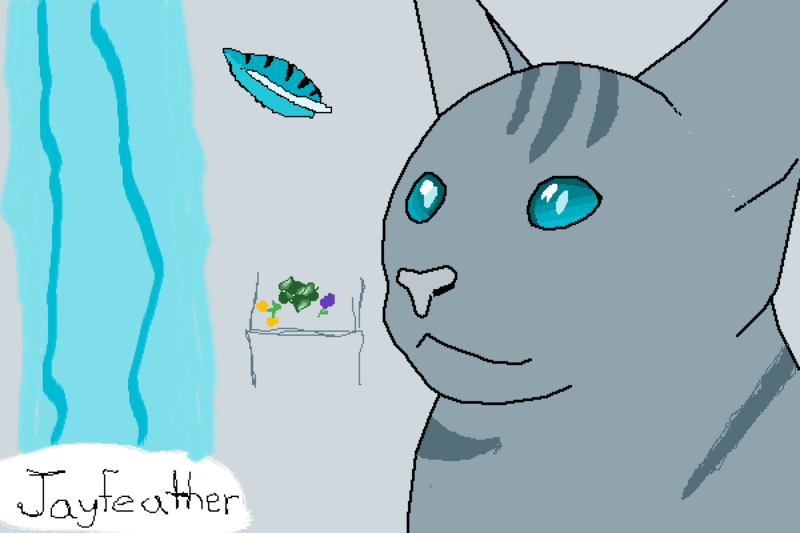 Russetshade is a red mackerel tabby who is eager to protect her clan. Her mate is Sorrelbranch, another great Fireclan warrior. 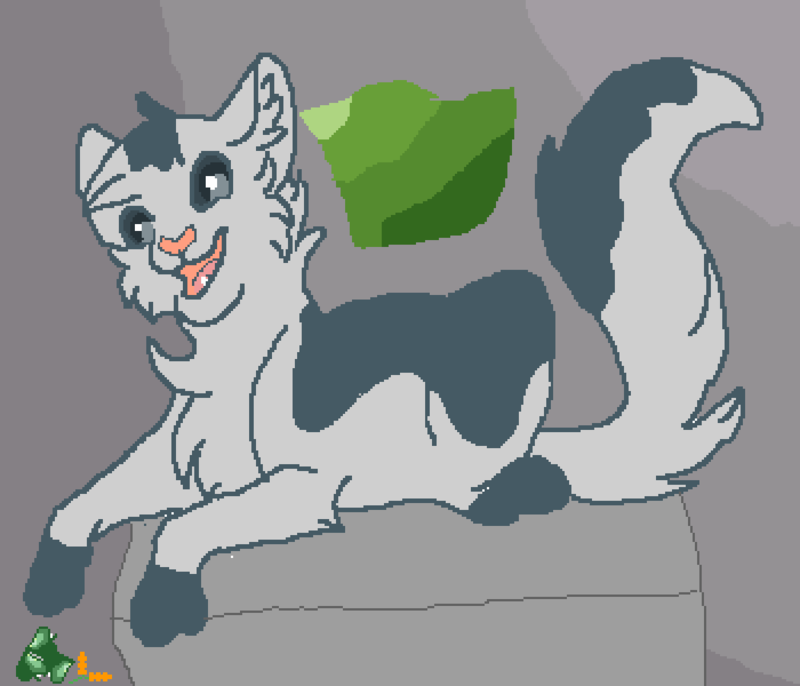 Russetshade first trained as a medicine cat but after a while she changed to warrior training. To this day she still knows some healing herbs. She is the daughter of Fawnpad and Driftheart, two deceased warriors. She is also blind. Again this is a colab with @AceEverwood, who makes amazing cat bases. This is my drawing of my favorite warrior cat, Jayfeather! I forgot to make it a collab artwork, but i got the base from @AceEverwoode! Thank you @AceEverwoode for letting me use this base.